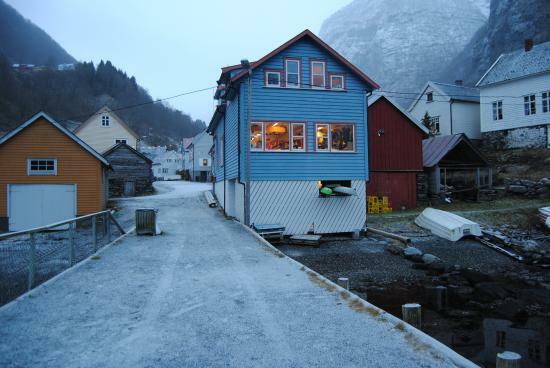 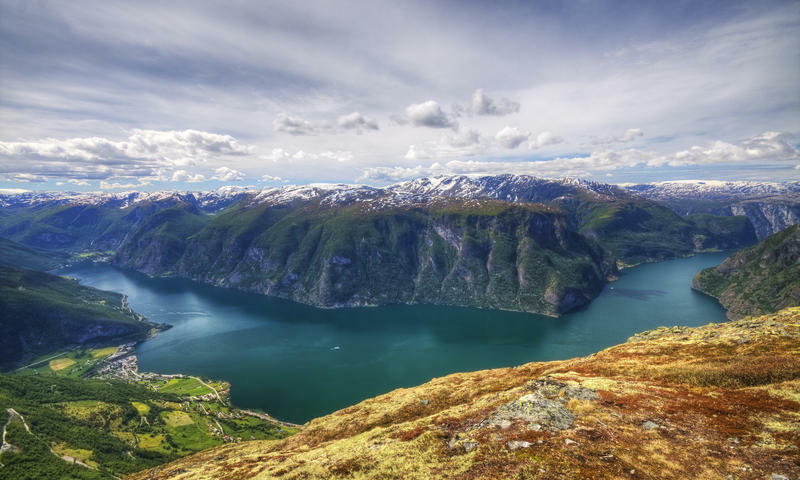 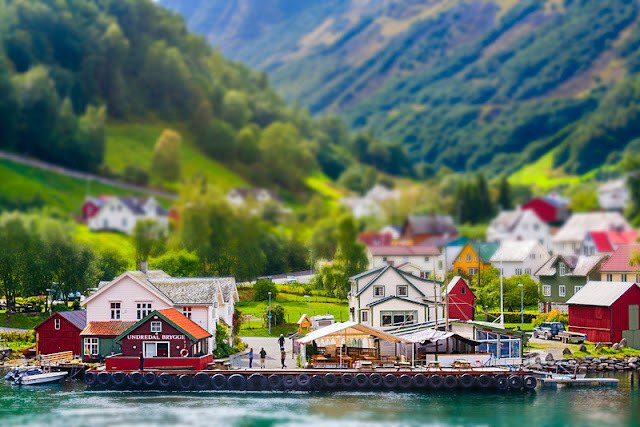 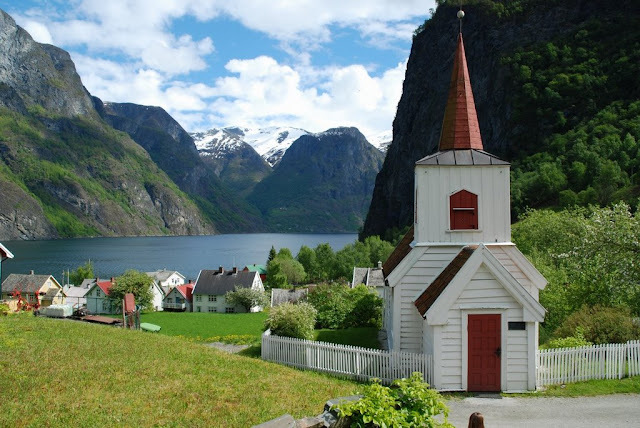 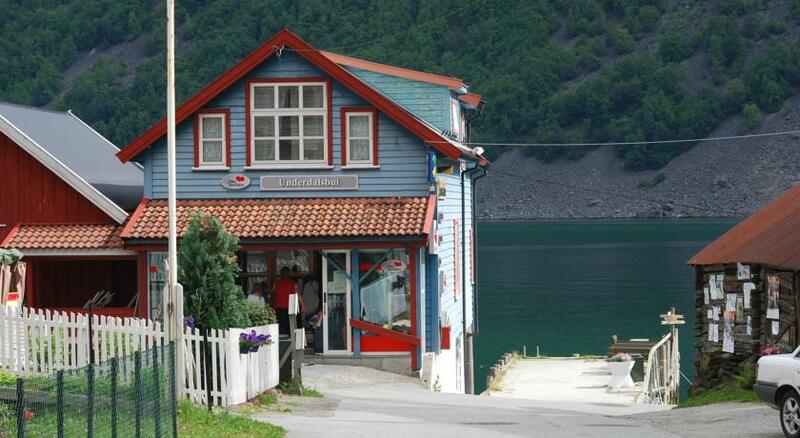 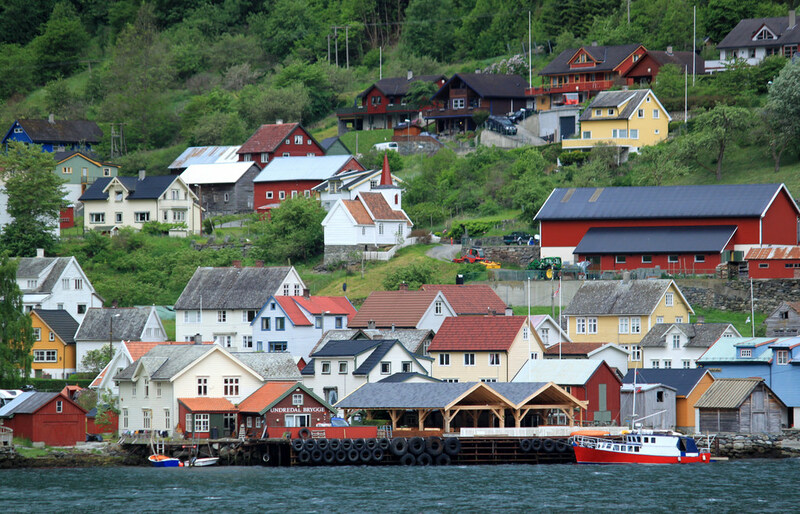 The history of Undredal can be traced up from 1147 AD in the form of an existing church built out of staves lying along the Aurlandsfjord between Flam and Gudvangen in Norway which was for the most part of its human settlement history was only accessible by boats until 1988 when the village saw its connection with the outer world in the form of roadways. 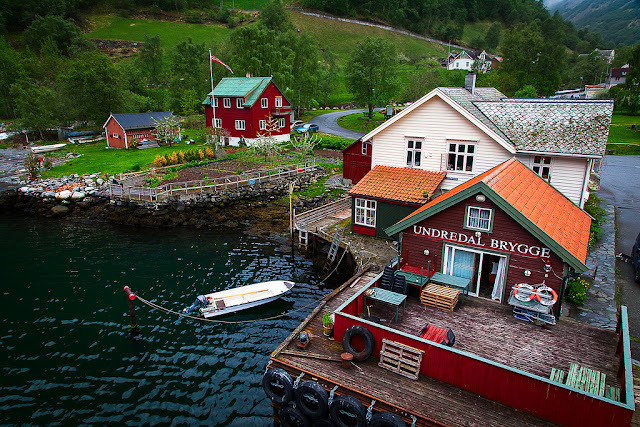 The introduction of roadways opened it for more prominent outer exchanges in the form of the locally produced distinctly famous as Undredal Cheese and in the form of tourism when people outside of the community started visiting them very often. 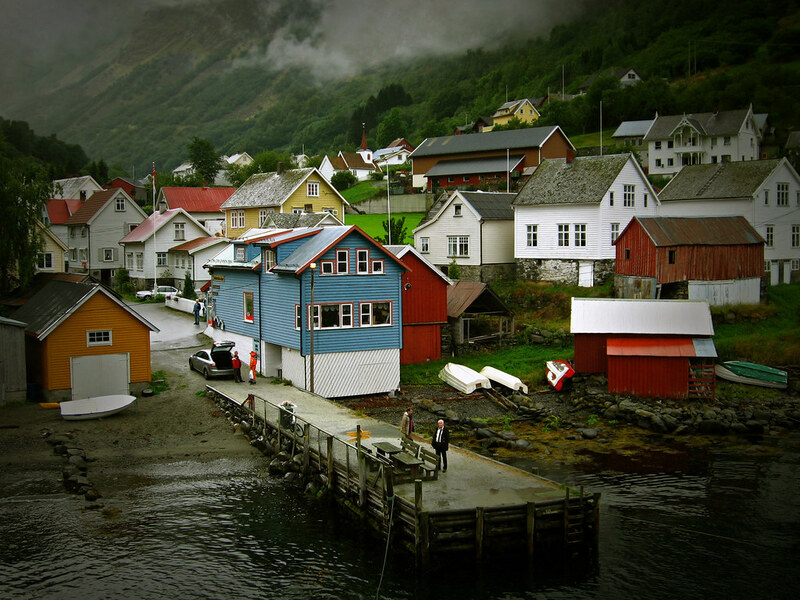 The population of the village is around 100 while that of the goats is 500. Eight goat farms produce around 10,000 kgs of cheese every year which is exported along with the locally produced goat sausage. 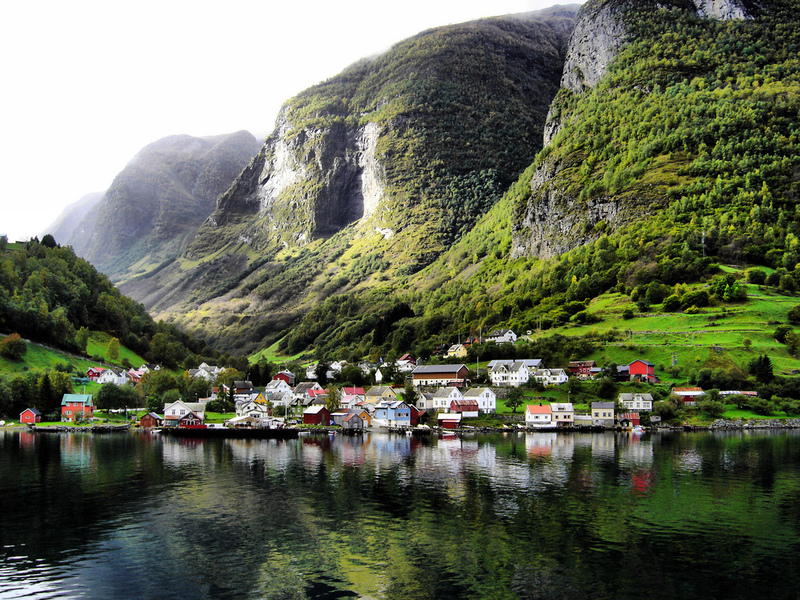 This small human settlement imbibes in itself the natural scenic beauty along with a distinct human culture which developed and flourished in a close knit system for the most part of its developmental story.